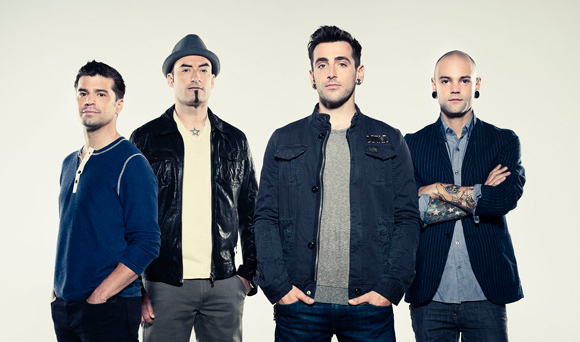 Hedley formed in 2003. They’ve since tackled the world with their infectious pop music. Great guys and totally deserved of their success. I’ve been friends with all the band members for over a decade. You can expect to hear all members of the band on the TODDCast Podcast. Eventually.